Look for the Candy Canes in front of participating shops. There is excitement in the air in Downtown Marion and there is cash being given away! Returning after several years is the Winter Nights — Christmas Lights Cash Drawing Promotion. Fifteen downtown businesses will be giving raffle tickets for every $10 spent in their business between Friday, November 23 and Thursday, December 20. 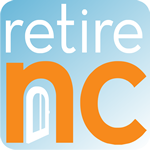 Customers can win $500 cash, $250 cash, $150 cash and $100 cash. 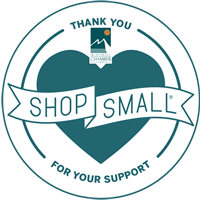 Participating businesses open Thursday evenings until 8:30 PM November 29 – December 20. For every $10 purchased at participating stores, customers will receive a ticket. Mayor Steve Little will be pulling the winning tickets at the Marion City Stage, 6:30 PM Friday, December 21. WINNING TICKET MUST BE PRESENT TO WIN! 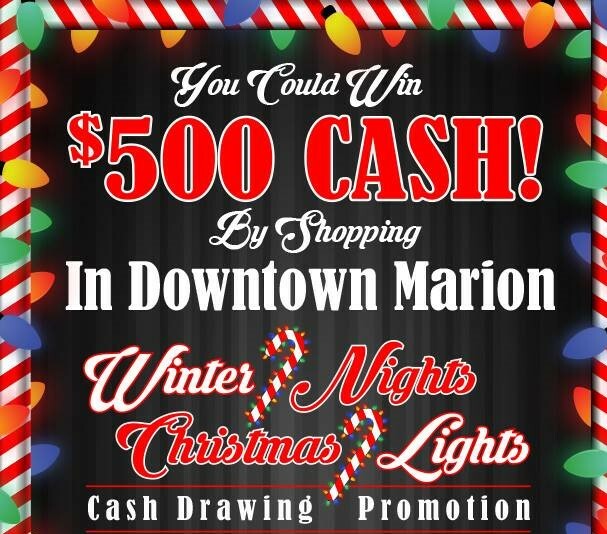 The Winter Nights — Christmas Lights Cash Drawing Promotion is organized by Marion Businesses Owners: Charlene Hollifield – Shucks Pearls; Doug Watson – Flavors on Main and Tim Elliott – XYZ Spirits with the support of the Marion Business Association. 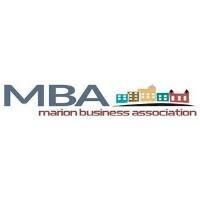 For more information, contact MBA at 828-652-2215.